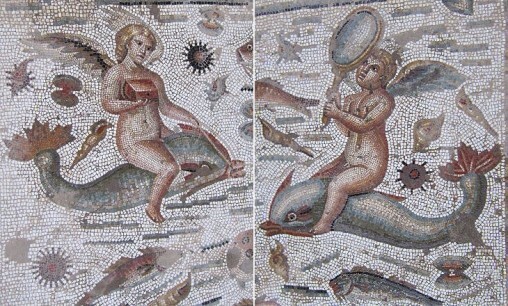 This is a supporting image for the Cupid on a dolphin. 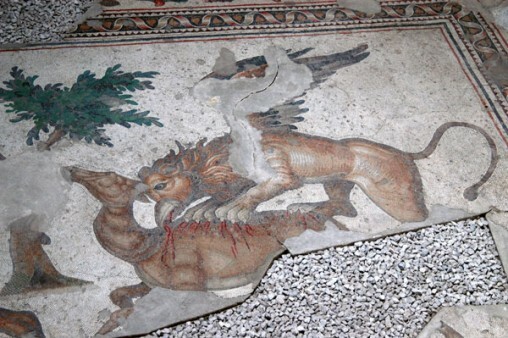 This is not the complete work but it shows a side by side of the two cupids…. 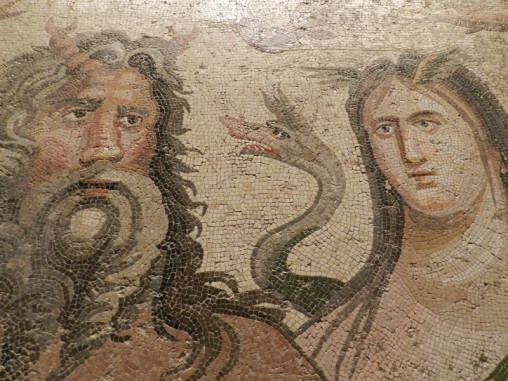 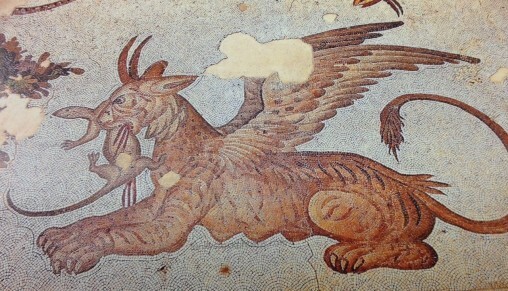 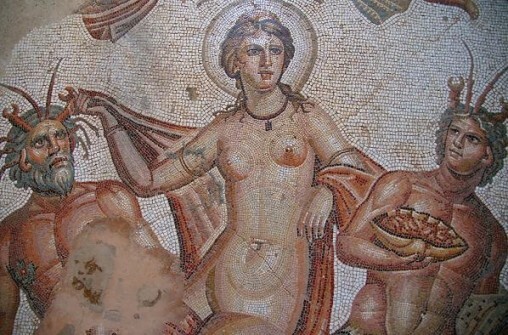 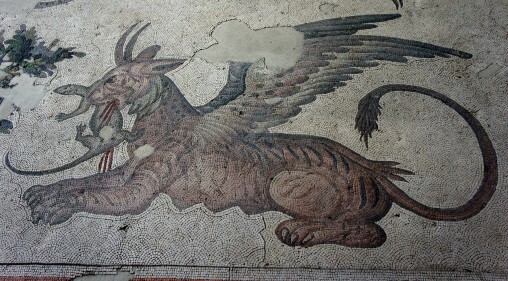 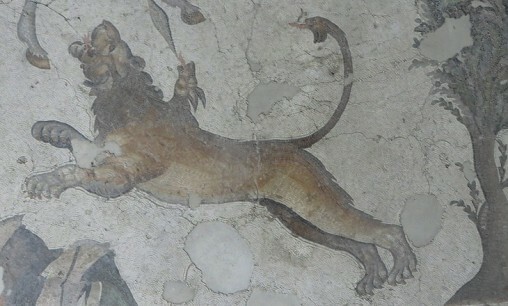 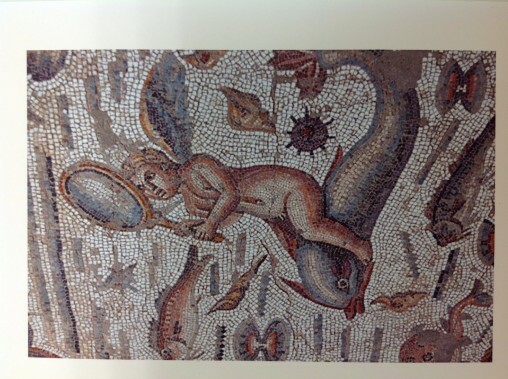 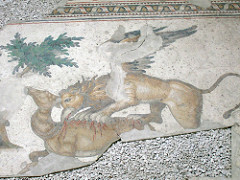 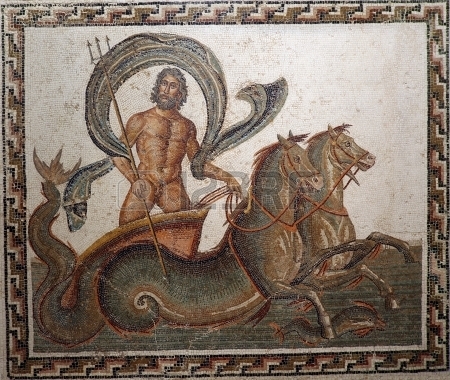 This is a supporting image of the Chimaera Mosaic held in Istanbul. 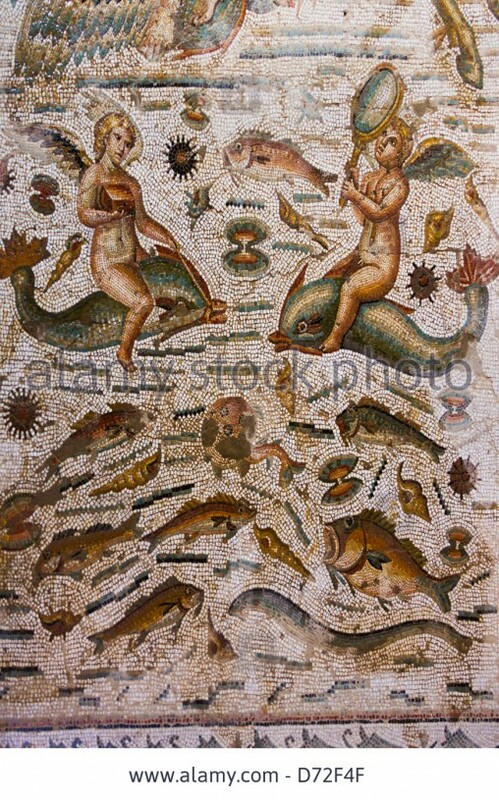 This is a supporting image for the image of Amphitrite, it shows more of the artwork, and we can see another character in the artwork.